Turn your food scraps and yard waste into a valuable soil enhancement. Celebrating the efforts of our neighbours in beautifying Edmonton's neighbourhoods. Celebrate trees at our special events, and participate in our tree planting initiatives. 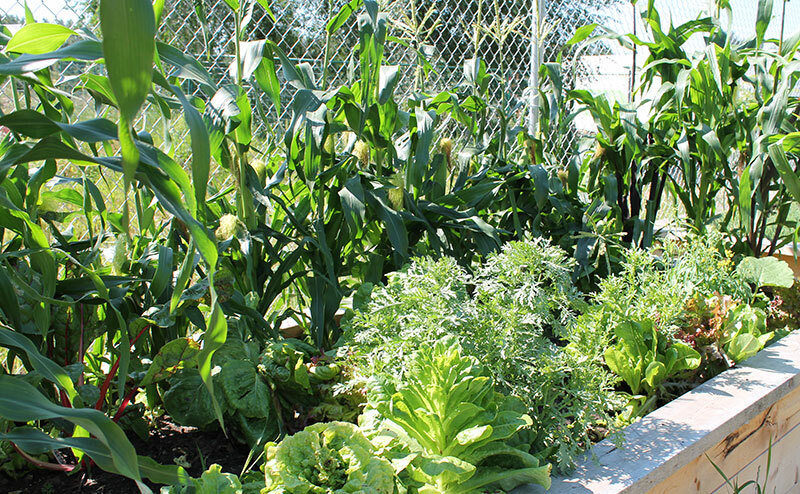 There are more than 30 community garden groups in Edmonton; and over 60 garden sites.